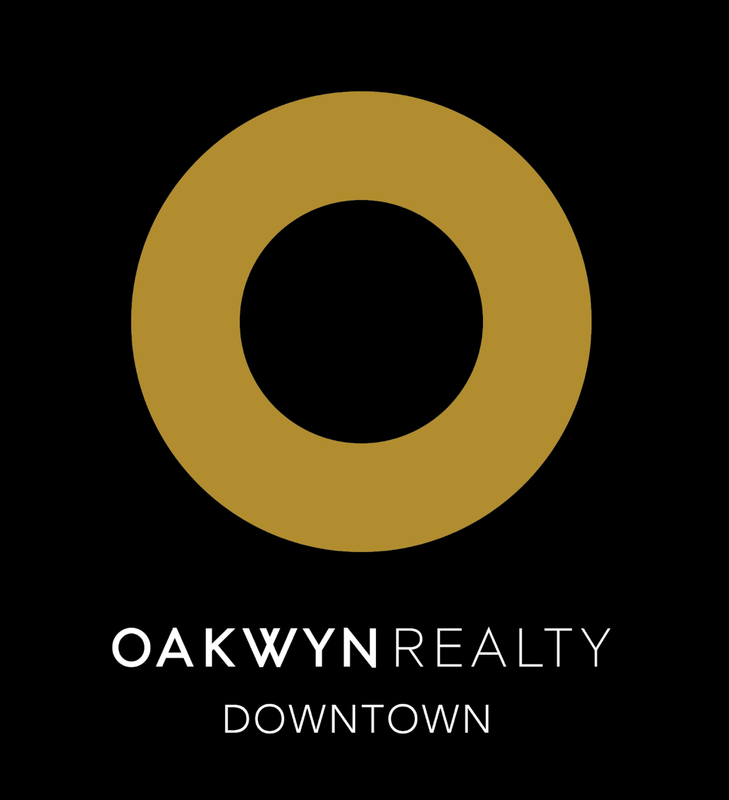 Listed below you will see our featured Yaletown properties. If you are curious about any of the properties below or would like a personal tour, please contact us today. We’d love to share the features that make these condos & townhomes noteworthy. If you would like to see YOUR home listed below, please give us a call at 604-679-4199 to receive a personal in-home consultation.